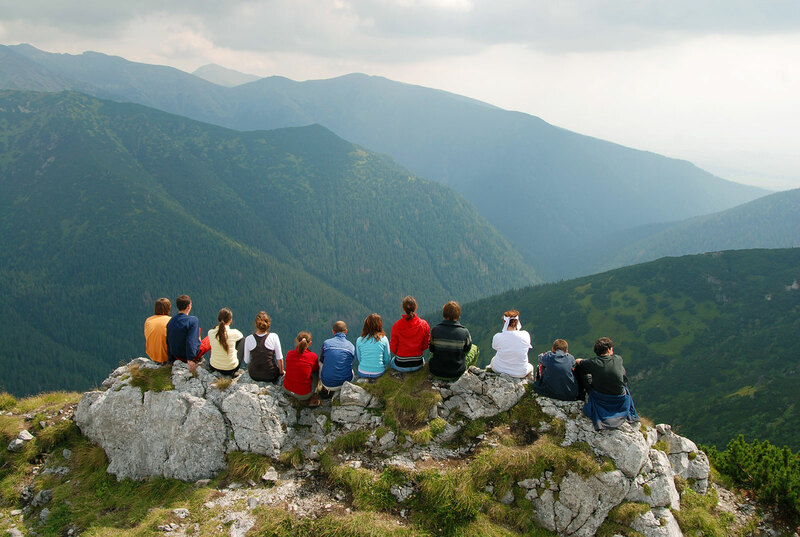 When joining our facebook community there are rules and conditions that must be observed by everyone. 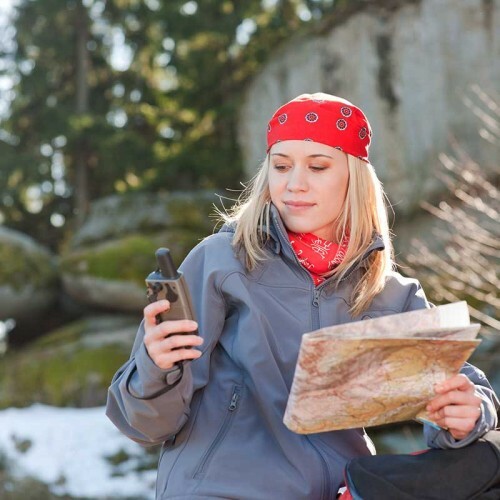 Do you love hiking in the wilderness but cannot afford a GPS? Thanks to mobile app developers, you can use your smart phone as a GPS solution! Have you ever seen that magnificent photo of a waterfall and wondered how it was done? Why is it that when you take a photo it never looks like one of those magnificent photos? 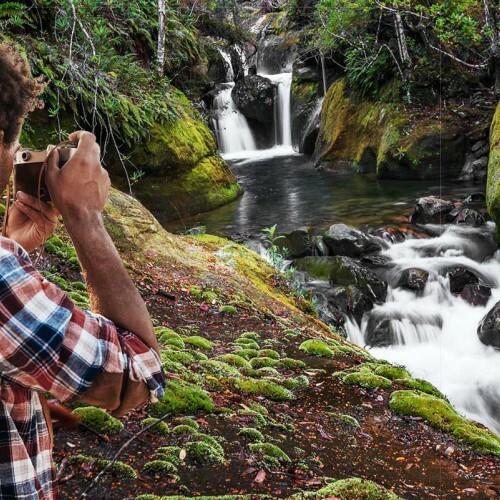 In this guide, we explain the ideologies, misconceptions, and techniques required to help take a memorable waterfall photo. 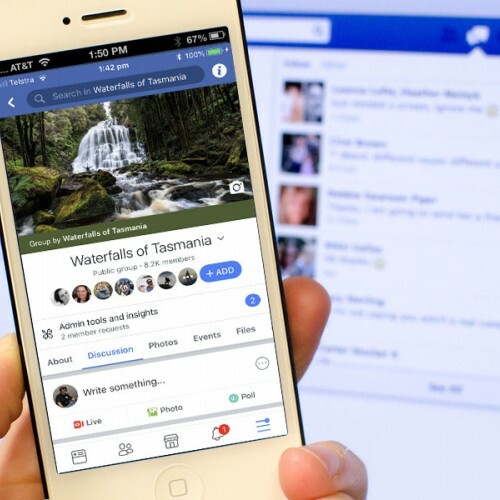 Tasmania's amazing waterfalls are growing in popularity for families and visitors alike. 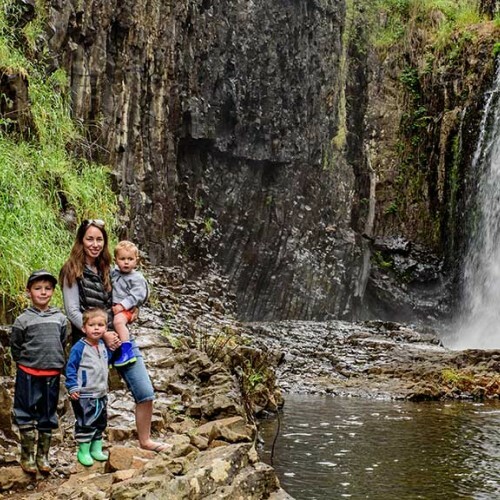 If you're keen to take young children to a waterfall, you're in luck! 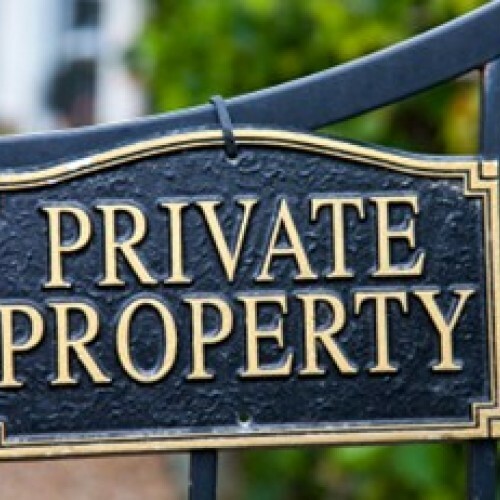 What information should be available with regards to waterfalls situated on private properties in Tasmania? We examine both sides of the argument. 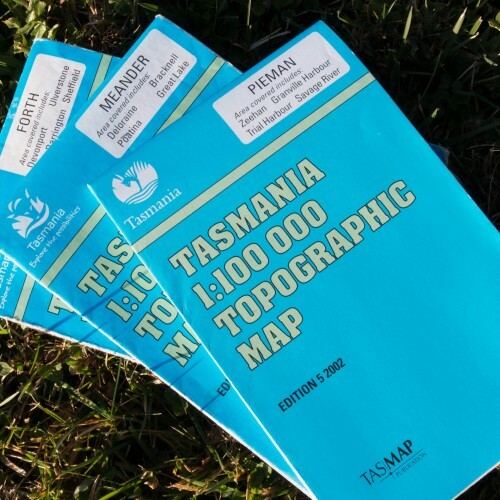 Inconsistencies with different editions of the 1:100000 series of Tasmania Topographic Maps, produced by Department of Primary Industries, Parks, Water & Environment causes confusion for waterfall chasers.